The cost of items for babies is vastly rocketing and many parents are looking at 'own brand' alternatives apposed to the 'big brands'. However a worry some have, including myself are whether the quality will be as good. 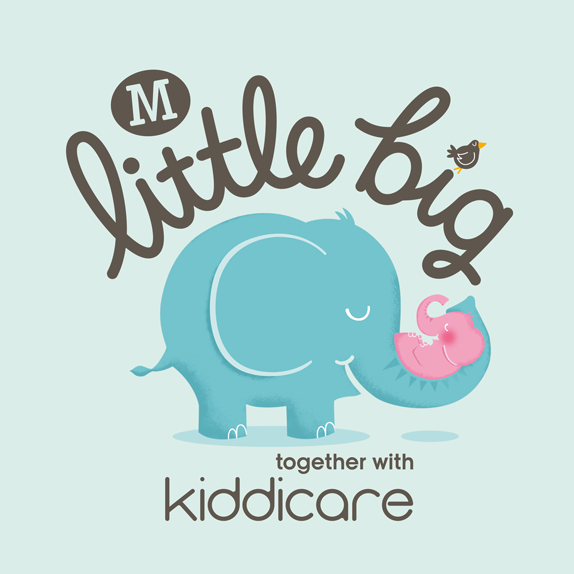 Recently I was contacted on behalf of Morrisons Little Big range to see if I would be interested in reviewing a selection of the range. This was a perfect way for me to see if 'own brand' products are as good as 'big brands' if not better. Within our hamper from Morrisons we received a pack of comfy dry nappies, toddler wipes, 2 pack of soothers, baby lotion, baby wash, shampoo, swim pants and pouch spoons. All of these products I have put to the test over the past 3 weeks. When Jack was first born we used Huggies with an occasional wear of Pampers. Jack would leak through Pampers as he got older so my friend recommended me to a cheaper brand. I expected these to be really good however, the smell the moment they got wet and the quality I believed was appalling. So my initial thoughts of the Morrisons 'Little Big' nappies was they would be the same. However, I was kindly surprised when opening the pack to soft nappies which didn't seem 'plastic'. Also Jack had the nappy on for almost 3 hours as he had fallen asleep and there were no nasty smells or leaks. But how would they hold up to an overnight test? Jack sleeps for almost 12 hours at night, so that's an awfully long time to be in a nappy. So the first night we tried the 'Little Big' nappies overnight, I was impressed. No leaks, no smell, Jack also wasn't as sore as he sometimes can be so proving they have good soaking attributes. So before using the range I didn't expect anything good from these but I have been proven wrong and I am impressed so will definitely continue to use them. I have since spoke to my friend who says she also tried these nappies before the collaboration with Kiddicare and they weren't as good - but uses the new range as her everyday nappies. The 'Little Big' nappy range have a super absorbent core locking away wetness with anti-leak leg cuffs for fewer leaks. A 26 pack of Comfy Dry Nappies are priced at £3.65 working out at 14p per nappy. There are a large range of nappies available within the collection with prices starting at £1.97. I have always stuck to the same brand and style of baby wipes since Jack was born, I did try a cheaper brand once and they were too thin. 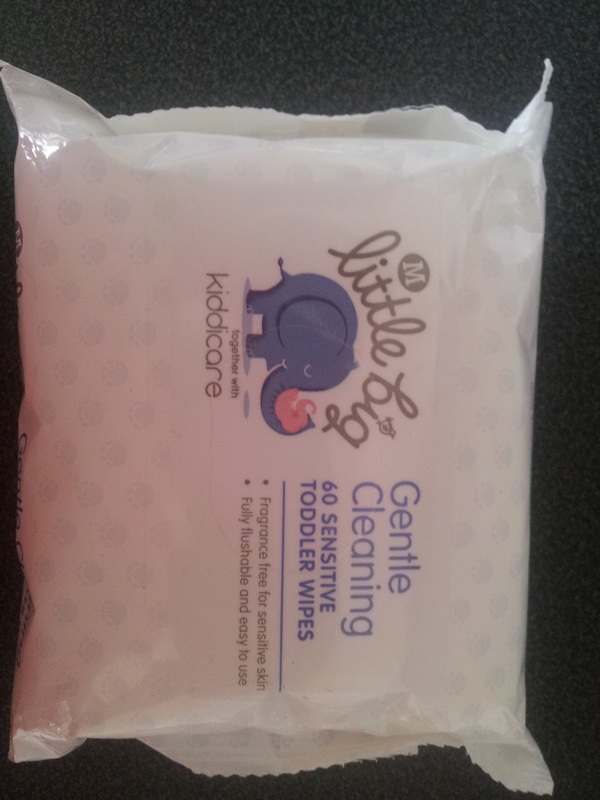 However, I still decided I would use these Gentle Cleaning Toddler Wipes as they were for the purpose of review. They weren't as thin as previous 'cheaper' brands I had tried but also weren't as thick as the regular wipes I use. Another problem we have with wipes is they can flare up Jacks skin, these wipes are sensitive and really were great on Jacks skin. It kept him rashes away. The wipes are also flushable so great for potty training your toddlers. The wipes come in a These come in a 60 pack and are priced at 70p a pack. I know everyone has a lot of different views to soothers, however we use them at nap times, no bad feelings. 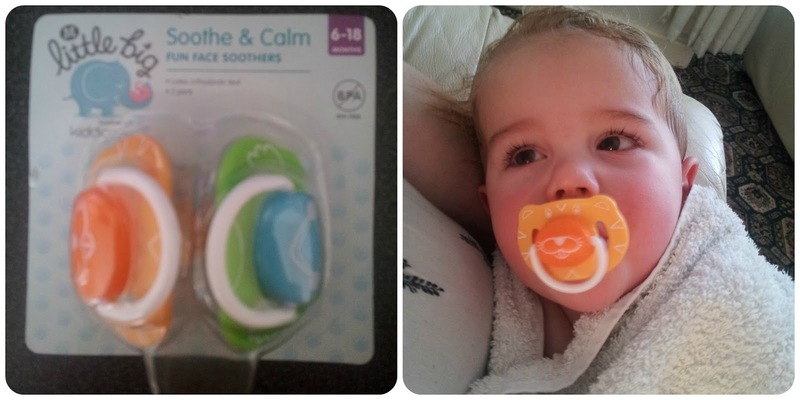 Jack instantly took to the 'Little Big Soothe & Calm Fun Face Soothers' which are aged at 6-18months. 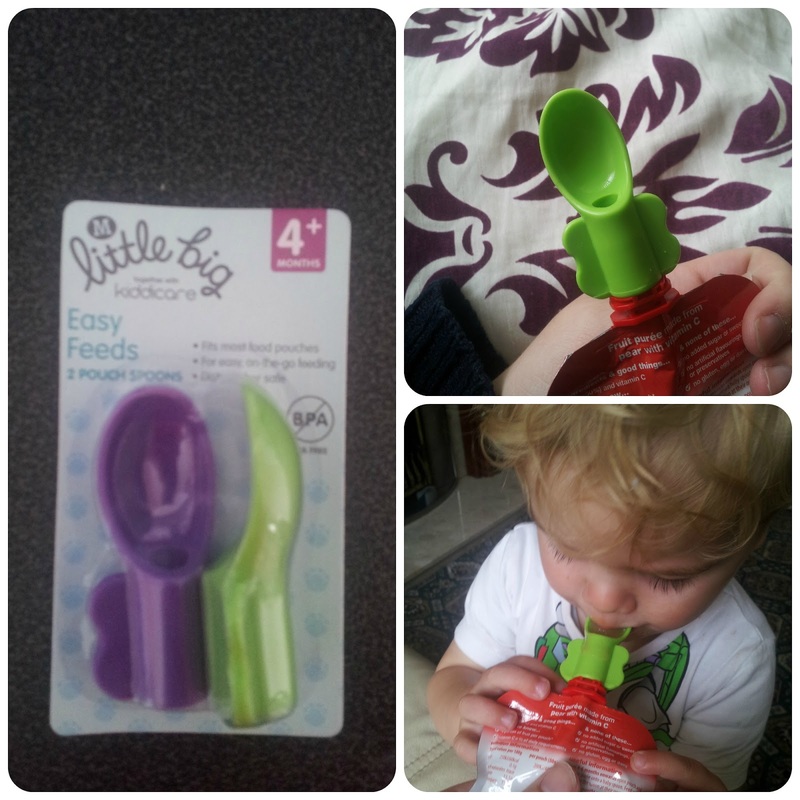 These soothers are shaped like a cherry teat but have a flat part to fit better. They come within a pack of 2 and in a variety of designs. Within the pack we received they were in the style of animal faces. As they are brightly coloured Jack is able to find these himself when needed which is a great help. These are priced at £1.99 for a pack of two. Baby Lotion, Baby Wash and Shampoo. Bath Time is an important time of day in our house and made even more special with lots of bubbles; purely because this is the only way Jack will enjoy bath-time recently. So one key item we had was the Baby Wash had to provide lots of bubbles too. The Little Big Baby Wash is suitable for use from top to toe so enough cleaning power in one bottle. The bottle also has a simple cap which you simply press down on and the baby wash is dispensed, like a hand wash. I found this really simple to use, especially when trying to keep a toddler sat down. It also created some bubbles, which of course was great. We received the 'Little Big Extra Sensitive Shampoo' which was perfect for Jacks sensitive skin. The shampoo is suitable for eczema prone skin being fragrance, colour, alcohol and paraben free. Another big bonus from this is we managed to wash Jacks hair with no tears, big bonus points to Morrisons Little Big there. After bath time we always use lotion to lock in the moisture lost. The Little Big Baby Lotion comes within an easy to open bottle which has an easy grip style bottle making for less mess. The lotion included a gentle camomile extract which is perfect for recreating baby fragrance. All of the bath time wash products are paediatrician approved for peace of mind. The Baby Lotion and Top to Toe wash are priced at £1.35 each. Since attending waterbabies when Jack was younger I love to take him swimming. We have never had a problem with Swim nappies but they can become expensive products to buy sometimes. 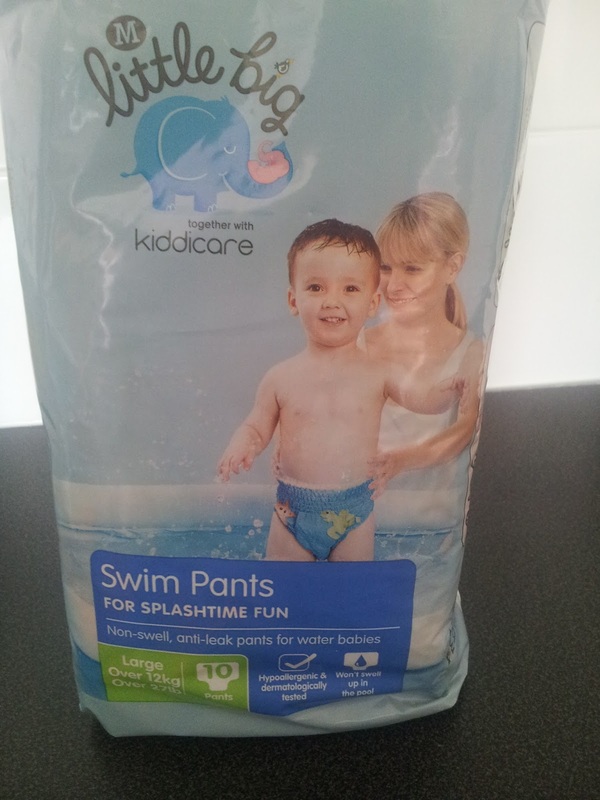 The Morrisons Little Big Swim Pants come in sizes S, M and L, which I have found better than buying the same size as the nappies they wear; especially if you don't take your children swimming often. They are specifically designed with a non-swell core preventing the nappy from puffing up within the pool, whilst also having anti-leak cuffs as the nappies do to offer peace of mind. The Swim pants are priced at £3.27 and are also hypoallergenic and dermatologically tested. This is one product I wish I'd known about sooner. These little spoon heads simply screw onto the end of the pouches of food which many companies now do and allow you to feed your child as you normally would on the move. They are perfect for use when on the move or for convenience at home. I placed one of these on a pouch for Jack to do himself - he was a little confused at first but soon got the hang of it. Jack is used to eating from the pouches with no spoon attached. I found it a lot cleaner than using a larger spoon as the puree come directly onto the spoon. As these are intended for use on the move then I feel they would be a little better if they were in a self-contained container to keep the mess all in one place, however this doesn't effect the use. These spoons fit most of the food pouches and are dishwasher safe, making for more convenience. They come in a pack of two and are priced at £1.99.